Israel is the only Jewish state on Earth and home to more Jews than anywhere else in the world. This ancient country in the Middle East is bordered by the Dead Sea, Lebanon, Palestine, Jordan, Syria and Egypt. The northern portion of Israel is snowy and mountainous, while the south is a desert. Most people live in the coastal region. 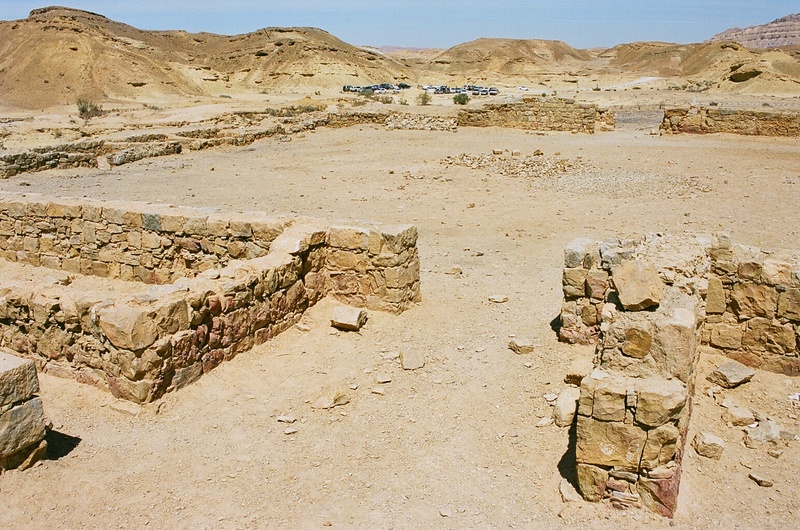 The city of Jericho in Israel is one of the oldest cities on Earth, first occupied more than 11,000 years ago. Ancient farmers planted crops here and raised livestock. Israel is perhaps the most religiously complicated country on Earth. All three of the major Western religions claim Israel – and particularly, Jerusalem — as valuable to their heritage. Many sites in Israel, including Jerusalem and Galilee, are sacred to Christians because Christ lived, died and was resurrected here. Jews believe the Messiah will eventually come to Israel, while Muslims believe that Muhammad ascended to heaven from Jerusalem. 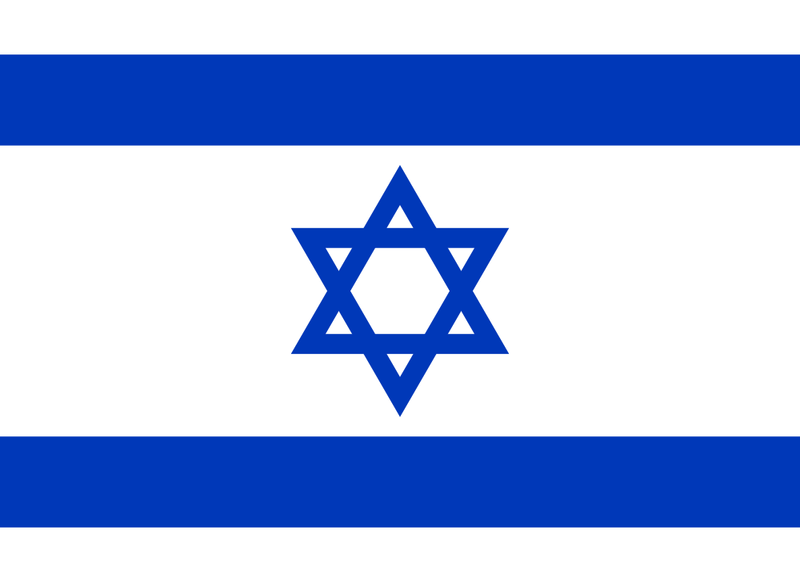 Israel became a Jewish state in 1946. After the Nazi invasion of Europe, many Jews had no home. They settled Israel as their homeland. The German government gives Israel $500 million every year to compensate for the losses of World War II. The land that Israel occupies is known as Palestine. When Israel became a country, Palestine was divided into an Israeli state, with the West Bank and the Gaza Strip set aside for Palestinians. Since then, Israelis and Palestinians have argued almost continuously. Both groups believe they own the land. As of 2013, Palestine is not a country, but a geographical area. 8.4 million people live here. Prime Minister of Israel is Benjamin Netanyahu. The currency here is the Israeli Shekel. The country has 8,019 square miles of land. At 2,236 m Mount Hermon is the tallest mountain in Israel. Mount Bental in the Golan Heights is a dormant volcano. The official languages are Hebrew and Arabic. The life expectancy is 80 years. A video all about Israel, its people, culture and cities. Question: What is life like in Israel? Answer: Everyday life is very similar to life in Western Europe, Canada or America. 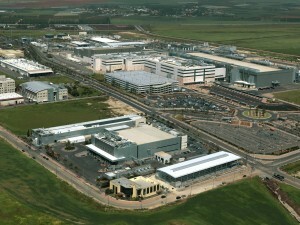 Israel is a modern country with modern homes and lifestyles. The Jewish religion has over 600 rules. Some Jews follow all the rules. Others follow some of the rules. Here’s a map of the country of Israel and all its cities and villages. Zoom in to get into street level or zoom out to see other countries around Israel! You can see the terrain, but also see the roads, images of the buildings and even take a 3D tour through the streets of the cities of Israel, as though you are actually there! Enjoyed the Easy Geography for Kids all about Israel info? Take the FREE & fun all about Israel quiz and download FREE all about Israel worksheet for kids. For lengthy info click here. Declan, Tobin. " Israel Facts for Kids ." Easy Science for Kids, Apr 2019. Web. 21 Apr 2019. < https://easyscienceforkids.com/all-about-israel/ >.